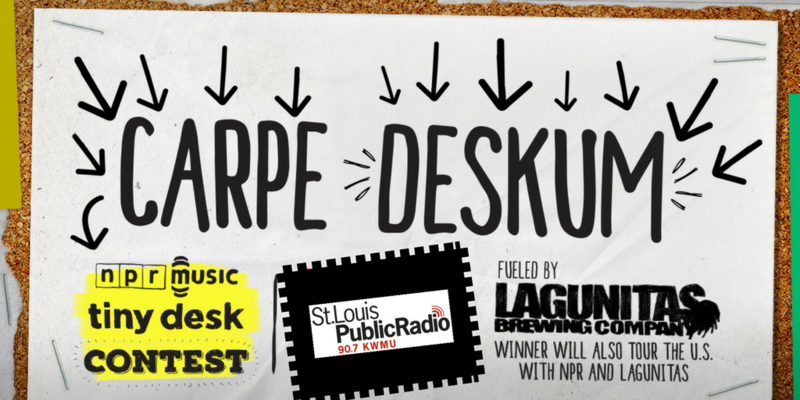 On Thursday, March 13, St. Louis Public Radio will host a Tiny Desk STL Happy Hour to celebrate the local acts that participated in this year's Tiny Desk Contest. More than 50 local acts submitted to NPR’s Tiny Desk Contest this year. There were over 6,000 entires nationally. 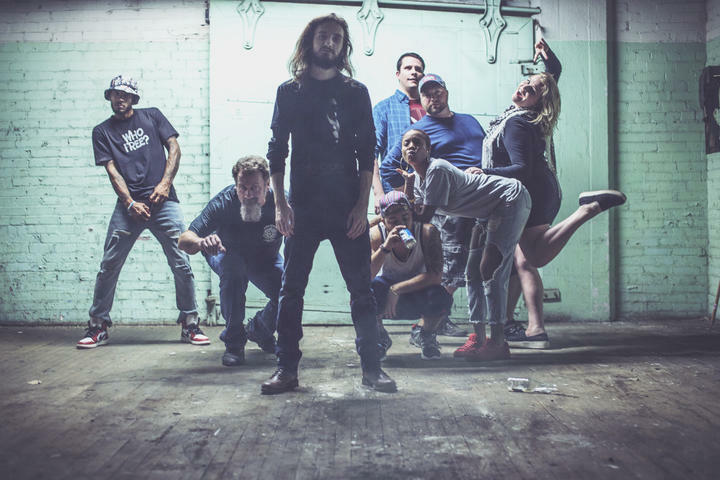 While the winner of the national contest, Tank and The Bangas, has been crowned, we decided here at St. Louis Public Radio to ask for your help selecting a few local favorites. After an intense voting round, we've narrowed down the top five local submissions to the contest, which we'll be highlighting on our website and on St. Louis on the Air this week. 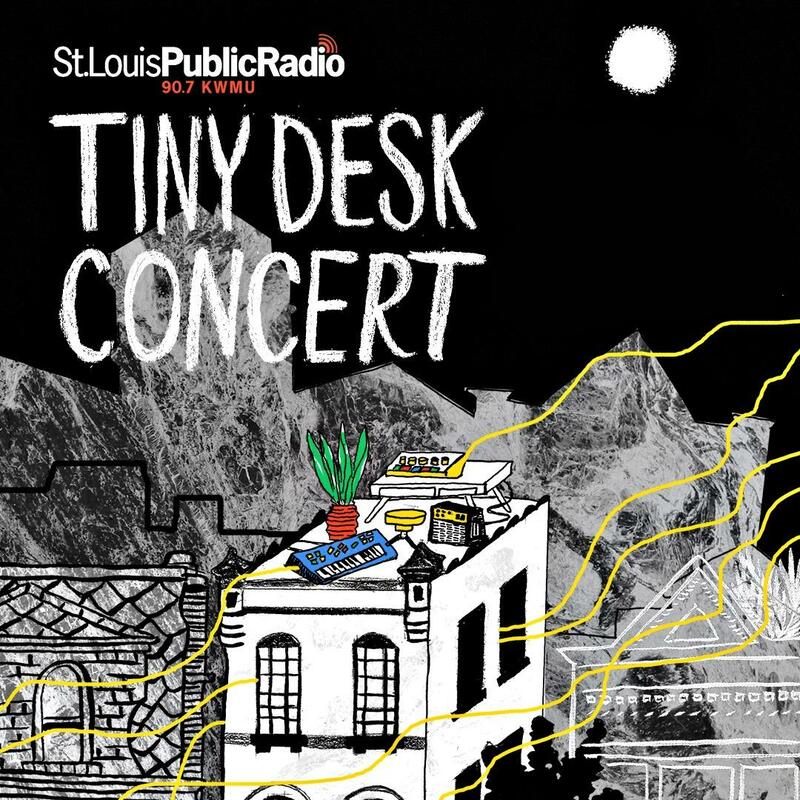 St. Louis Public Radio's Kimberly Springer and Willis Ryder Arnold discuss the Tiny Desk Contest, both nationally and locally, and highlight two of the favorite local bands that competed in the contest: Roland Johnson and Monkh and The People. To top off the week celebrating local music, St. Louis Public Radio is hosting a Tiny Desk STL Happy Hour this Thursday at Anew, the local rooftop venue above the Big Brothers and Big Sisters building in Grand Center. The event will feature performances from Bruiser Queen and Kenny DeShields, two of the local favorites from this year's submissions. We were pleased to see a range of different styles and musicians roll through our YouTube feed, from homespun guitar pop to full bands with horns, guitars, and more. Over the next couple of days we’ll roll out interviews and samples of music from listener’s top favorites leading up to the Tiny Desk STL Happy Hour. We’ll start with eclectic rock act Monkh and the People and soul singer Roland Johnson. Daniel "Monkh" Horrell started playing music after his brother handed him a guitar, hoping it would keep the young Horrell out of trouble. Horrell’s elder brother had spent time in a "boys home," and, once released, became worried his younger brother would follow in his footsteps. Daniel, or "Monkh" as he is called, took to the instrument, and eventually the two brothers would play together in a heavy metal band. The younger Horrell was musically omnivorous, and taught himself multiple styles of guitar – from classical to rock and jazz. Horrell was accepted to the prestigious Berkeley College of Music but decided to stay in St. Louis to help take care of his daughter. 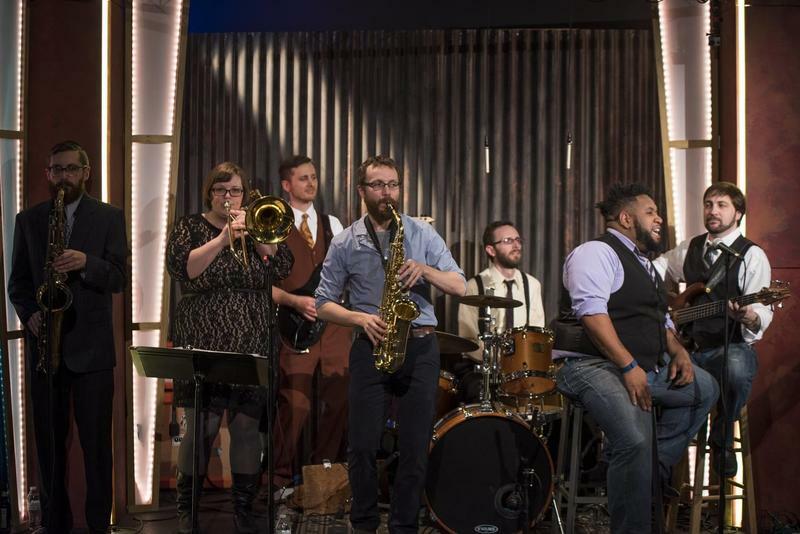 Drawing on years of St. Louis music scene connections, Horrell recently put-together Monkh and The People, an eight-piece band featuring horns and traditional rock instrumentation. The band will release a new EP on March 21. Lead vocalist and guitarist Monkh discusses how he came to play music and form the group Monkh and The People. Monkh’s song "Higher Vibration" encapsulates the musician's approach to making music. Horrell intends his music to capture universal feelings and experiences shared by everyone. For him that “higher vibration” is love. The song appears at the end of his new EP, after a number of songs meant to broadly address a variety of struggles people experience in the current social and political climate. Horrell said “Higher Vibration” is both the album and the emotional struggle’s resolution and that love can provide the strength to work through difficult experiences and times. For more than four decades Roland Johnson has brought his particular blend of funk, soul and blues to the clubs and bars of St. Louis, especially in the Soulard neighborhood. Johnson began singing in his kitchen with his mother, who taught the burgeoning vocalist various hymns and other gospel tunes. In his early teens, Johnson began to sing with vocal groups at local “sock hops” and teen dances. 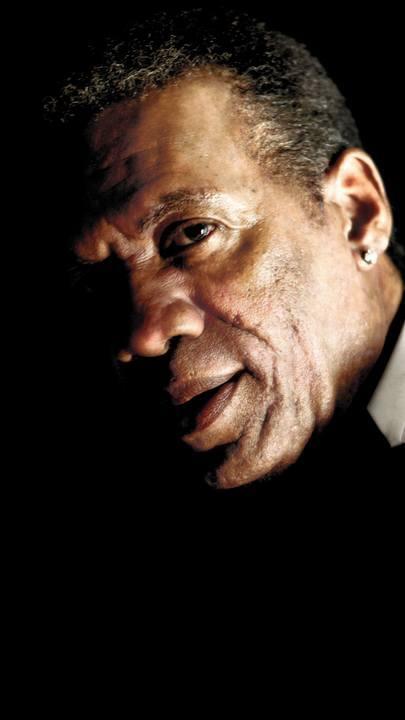 It wasn’t long until older musicians recognized his vocal chops and brought him into established soul review shows organized around town that drew on the city’s long history of rock and soul music. For years Johnson has established himself as a trusted vocalist, able to improvise and roll with almost any musical set-up. Roland Johnson shares the story of how he went from singing hymns in the kitchen with his mom to performing at blues clubs in Soulard. Roland Johnson’s "Someone to Love" draws on the long tradition of first-person lovelorn soul songs. The song was improvised by Johnson over a chord progression developed by Paul Niehaus IV and presented to Johnson in one day. According to Niehaus, Johnson’s long history as a vocalist allows him to develop melody without needing a huge amount of musical structure. Johnson said the song aims to tap into that universal feeling of loneliness shared by anyone looking for love. When St. Louis bassist Anne Tkach died in a house fire in 2015, the members of her band, Magic City, found themselves adrift. 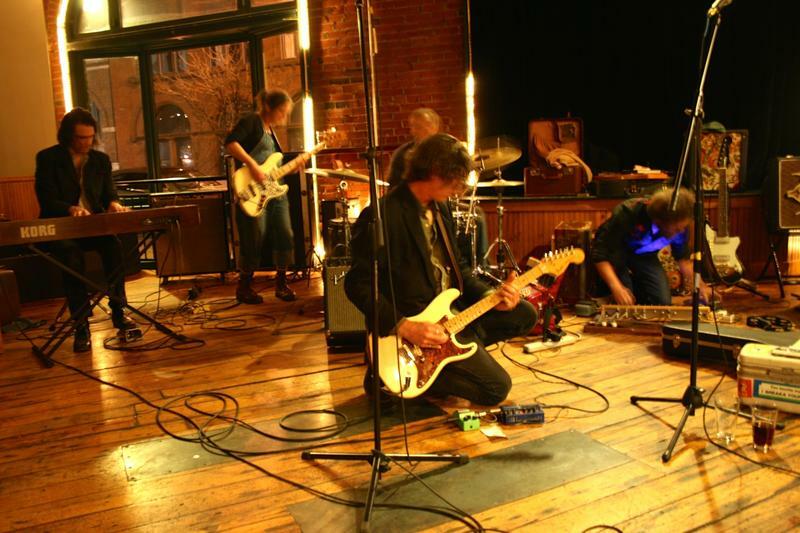 The group had been working on a follow-up to Les Animaux Épouvantables, their 2011 driving rock ‘n’ roll album. Tkach and drummer Sam Meyer kept the group anchored. Without her, the band members weren’t sure how to keep working on the album. Her death made every possibility seem out of the question. Eventually, the musicians pulled themselves together. This month, they’ll release the album “Le Vie Est Chere” in Tkach’s honor. It will be their last release as a band. They’ll play one last show at Off Broadway on March 31. 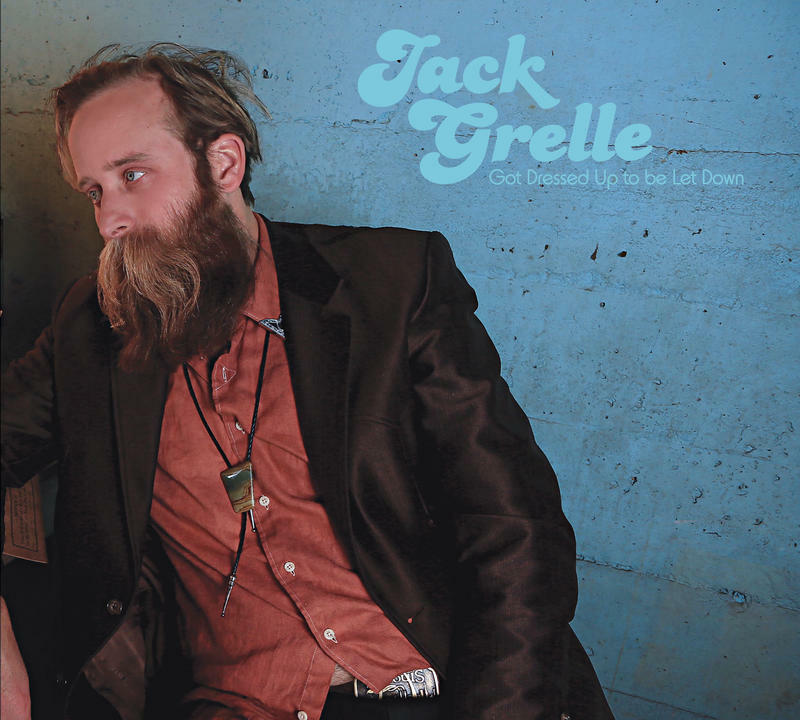 Jack Grelle wrote some of his first country songs as he hitchhiked across the Midwest, meeting people from around the country with life experience far beyond his own. Nearly a decade ago, he spent time with strangers in cramped cars — sometimes for days — and gained a strong sense of compassion for a shared, but diverse, humanity. 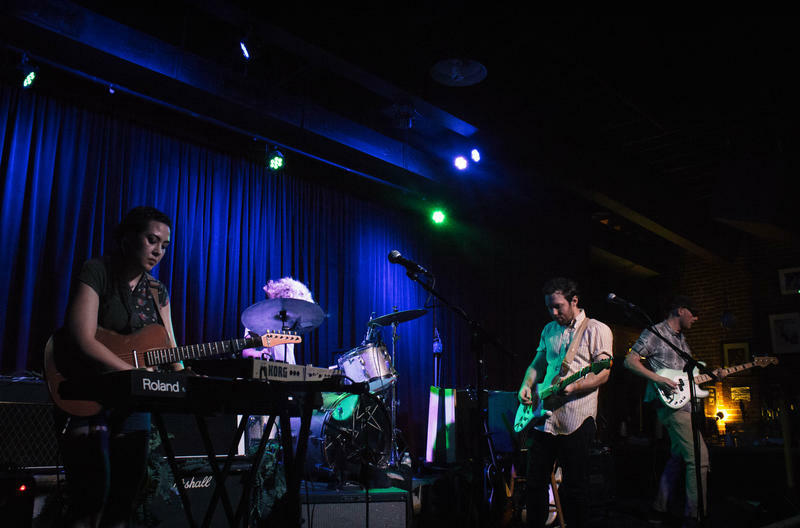 When St. Louis Public Radio Business Operations Specialist Jess Luther founded the live, local music blog I Went to a Show in 2010, she had three goals: get St. Louis fans to come to local shows, have them buy tickets and buy merchandise. 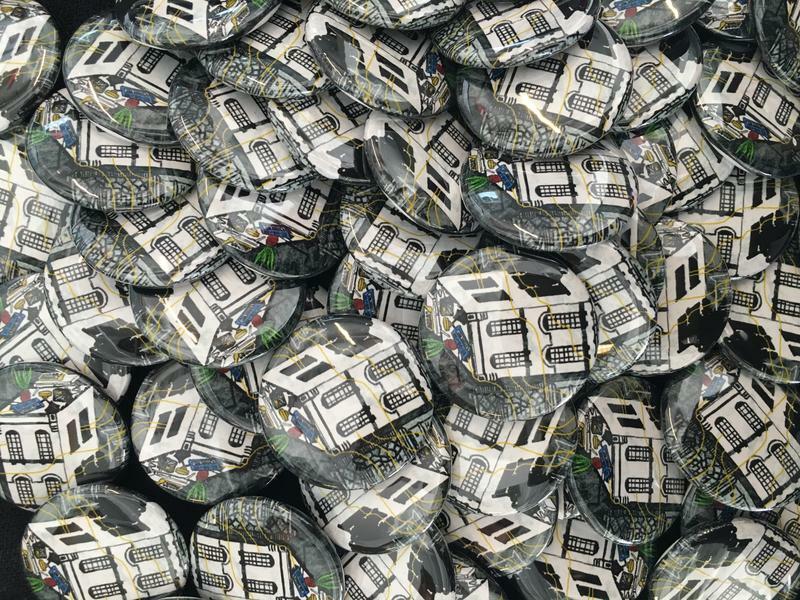 She wanted to help foster a community of live music lovers in a city she knows and loves.